Ibrahim Honjo is the author of thirteen books. His poetry has been translated in Korean, Slovenian and German. He has received several awards for his poetry. 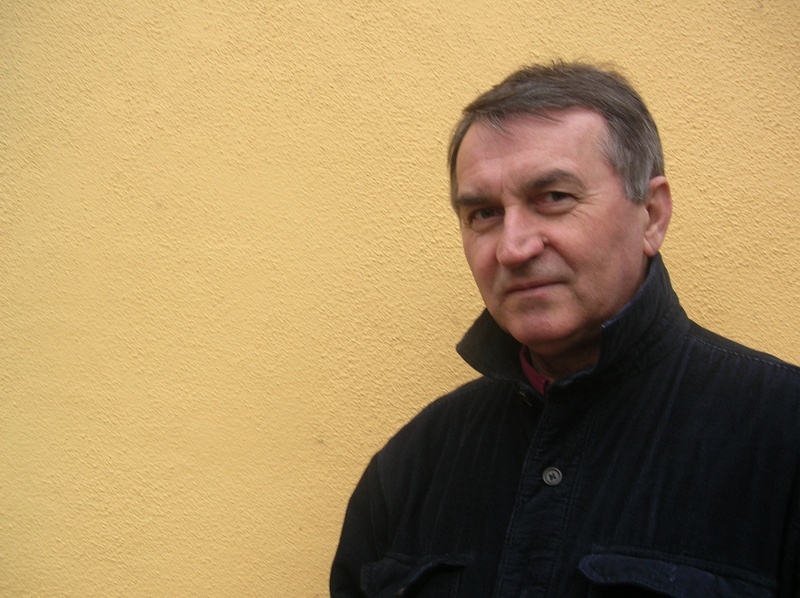 Some of his poetry collections are published both in English and in Serbo-Croatian language. His writings are part of various anthologies, and have also featured in magazines, newspapers, and on the radio in Yugoslavia. In Yugoslavia, Honjo worked as an economist, journalist, editor of books and newspapers, and a marketing director. He organized many literary events and festivals. Ibrahim was born in 1948 in the former Yugoslavia (Bosnia and Herzegovina). Since January 1995 he has lived in Canada where he writes, publishes and works as a property manager. Honjo is a member of several writers’ group in Vancouver and on the Internet; and, he is the founder and host of Poetry Planet. 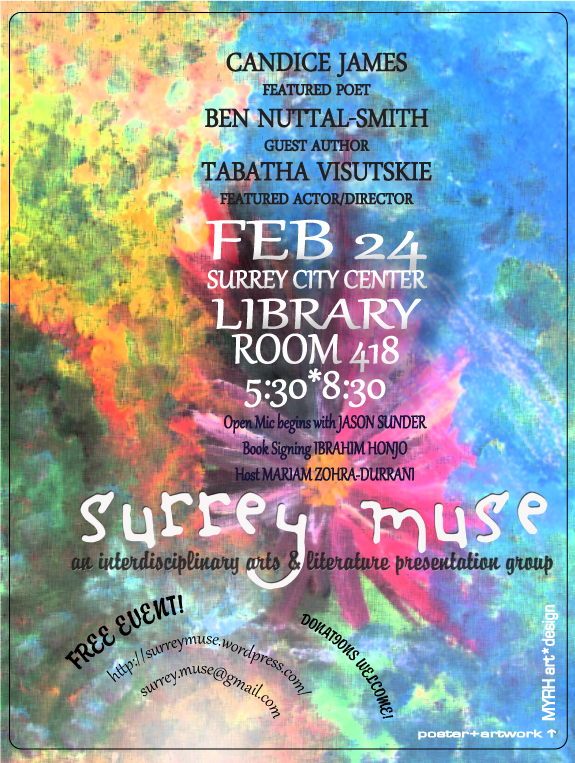 Ibrahim Honjo will be available for Book Signing with his latest title ‘Poems I didn’t want to write, some other dreams’ (Back Yard Publishing, 2011) at the February 24 meeting of surrey Muse, and interdisciplinary art and literature group. On Thursday, May 19, join much-loved Canadian poet Di Brandt and translator Ari Belathar for readings from Walking to Mojácar (Turnstone Press), Brandt’s latest multilingual offering, which has been nominated for the Pat Lowther Memorial Award (among others). The evening begins at 7pm in the UBC Robson Square Bookstore/Library with readings in both English and Spanish, as well as a lively conversation to follow. Ari Belathar, a poet in her own right and a Mexican writer-in-exile, will also be reading new work. Don’t miss this final event of our spring season! Di Brandt is an award-winning poet, essayist, editor and teacher (she holds a Canada Research Chair in Literature and Creative Writing at Brandon University) who has published more than a dozen books of poetry and creative essays, and has collaborated extensively with artists in other media. After being kidnapped and tortured by the Mexican National Army in 2001 on account of her work as an independent journalist and human rights activist, Ari Belathar escaped to Canada. Her poetry has been published in literary journals and anthologies around the world. The Robson Reading Series is one of the longest-running reading series in Vancouver. We are a multi-genre series that features new and established authors from Canada (and sometimes abroad). We gratefully acknowledge the support of the Canada Council for the Arts, UBC Robson Square, the UBC Bookstore and Library at Robson Square and the Irving K. Barber Learning Centre. Jill Margo or Crystal Sikma at 604.822.6453 or rsquare@interchange.ubc.ca. 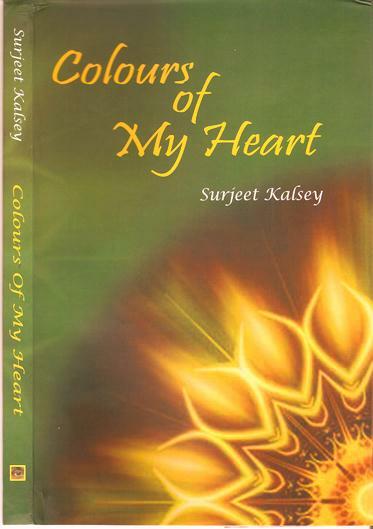 Surjeet Kalsey will present readings from her new collection of poetry ‘Colours of my Heart’. 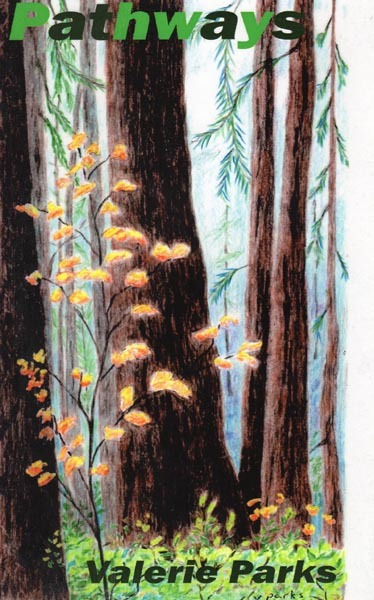 Valerie is a leading member of New West Writers group. Parks will present readings from the poetry collection. Candice James, the Poet Laureate of New Westminster, and Valerie D.-Taylor, the Coordinator of New West Writers Group will be present. To order a copy, contact Valerie Parks at the email address below.